The death of LA food critic Jonathan Gold last summer hit the hospitality community hard. 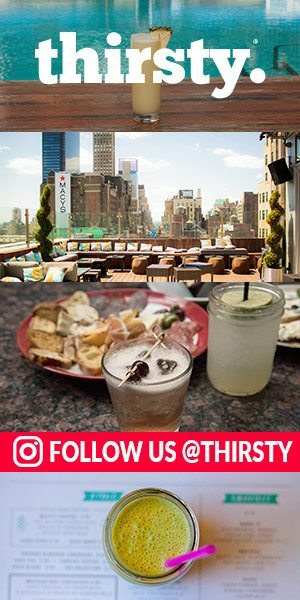 Now, Otium is paying homage to the man who helped to shape the dining scene in Los Angeles with a Jonathan Gold-inspired cocktail menu which features 14 unique culinary cocktails created by bar director Chris Amirault in honor of some of Mr. Gold’s most memorable reviews. 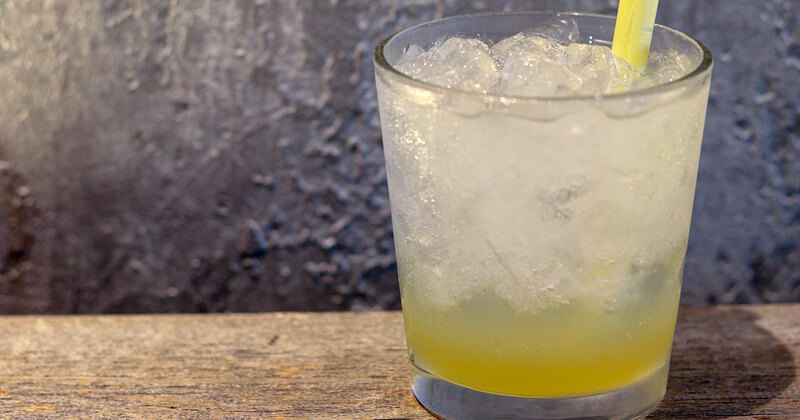 One of the drinks, the Chengdu Taste, is a nod to the capital city of China’s Sichuan region. 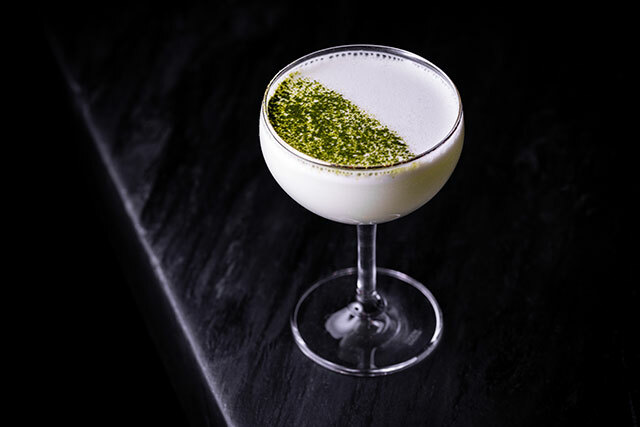 It blends tequila, housemade cucumber syrup, matcha-flavored Beijing yogurt and lime with fresh cracked Szechuan peppercorns for a delightfully balanced sip. Combine all ingredients in a cocktail tin. Whip shake without ice to emulsify ingredients. Shake vigorously with ice. Double strain into a chilled cocktail glass. Garnish with matcha powder. Combine together and mix until sugar is dissolved. Refrigerate.